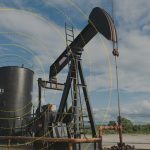 When it comes to tracking Oil & Gas production data from the field, many small and midsize operators are starting to shift towards digital by utilizing mobile software solutions that allow field pumpers to accurately capture field data while eliminating errors or inconsistencies. Pumpers need to stay focused on keeping track of the oil, water and gas production of their wells. They need a solution that makes it easier for them capture gauge readings, without taking too much of their time. A good UX (User Experience) must enable end users to execute their tasks effectively and efficiently. Pumpers need to be efficient when dealing with multiple leases, which means they can’t be driving back and forth to the office and the field. There are a number of solutions that include mobile applications which allows the pumpers to record their gauges without internet connection, thus saving time and effort. In order to make fact-based decisions, you need information and data presented in a timely manner. 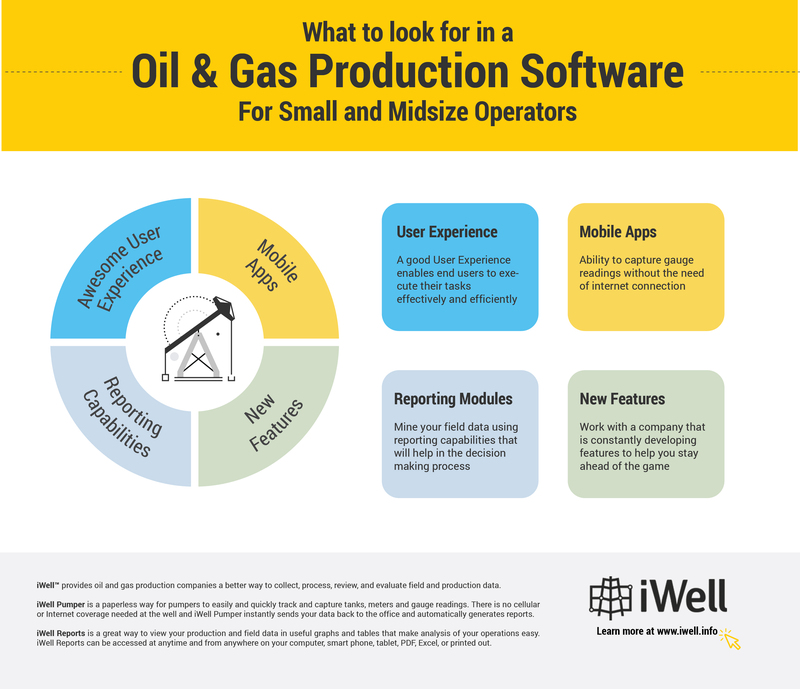 One of the features you should evaluate when looking for oil production software is its reporting modules. This will make it easier to the management team to analyze data at a granular level, which will result in better ways to manage their properties. 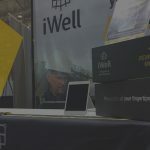 To stay ahead of the game, you need a partner that is constantly looking into better, more effective ways to manage your Oil and Gas wells. An oil and gas production software that’s not updated to stay on top of industry trends, is doomed for failure. 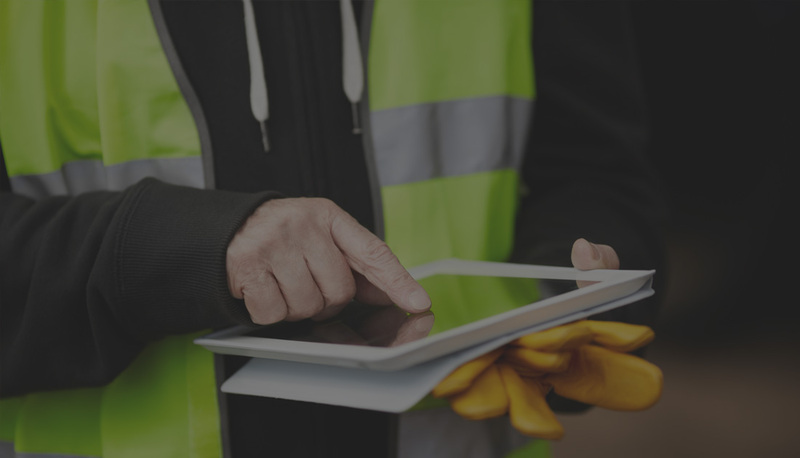 By shifting from paper sheets to digital solutions, your management and operations team will be able to focus on mission critical tasks that will impact your bottom line – whether its rig maintenance or data mining, oil production software can help small and midsize operators grow and stay ahead.